russbassdozer has no other items for sale. 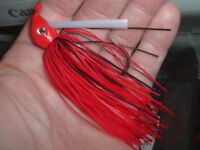 Quantity: The price is for one (1) spinnerbait brand new. 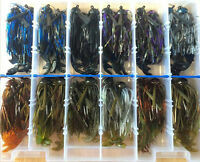 Pay a maximum of $6.75 shipping on all eligible items from russbassdozer. 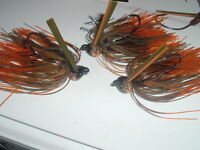 $1.00 shipping for each additional eligible item you buy from russbassdozer. Sales tax may apply when shipping to: AZ(9.9%), IA*, MN*, WA*. 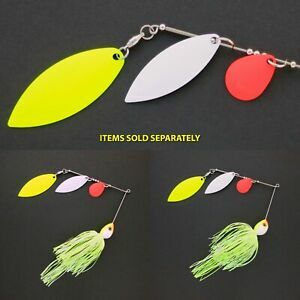 The seller strongly encourages you to read the shipping and payment policies found at the following URL: http://stores.ebay.com/Bassdozer-Store/Store-Policies.html By bidding on or buying seller's item, you agree to and accept the policies listed on the page at the above URL.